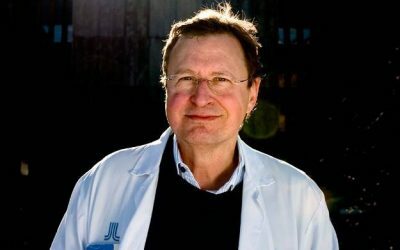 Lifee has initiated a collaboration with Professor Claude Marcus, a leading scientist within child health and obesity at Karolinska Institutet (KI). KI is one of the world’s foremost medical universities and Sweden’s single largest centre of medical academic research. Professor Claude Marcus runs several research projects that aim to help children and young people and their families to have a healthy life without excess weight. The collaboration with Lifee is about collecting and analyzing data from kids and their physical activity to learn and improve how to inspire kids to be more physically active and thus make the world a better place. 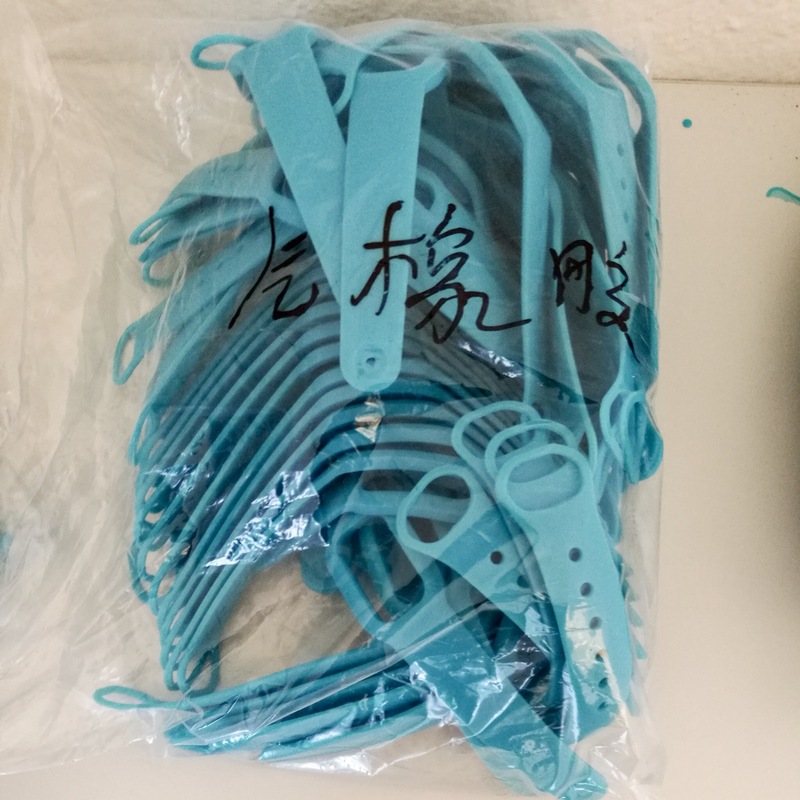 Today the first batch of wristbands arrived from the factory in China. They look great! We are now assembling the first customer shipment. As soon as we get the next shipment of hardware all orders will be sent. 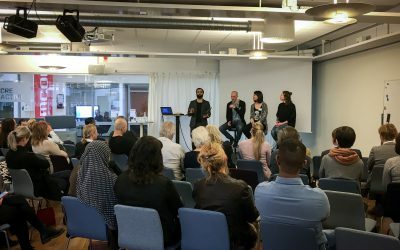 Lifee co-founder Hanna in panel at Diversity Day to discuss how to improve business opportunities as well as quality of life by embracing diversity. Thanks Science Park Mjärdevi for a great and important event! 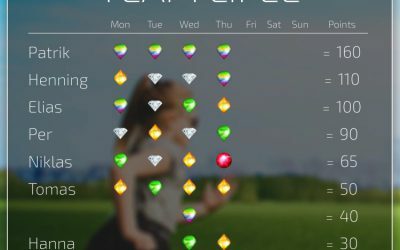 We are proud to announce an upcoming Lifee feature; the weekly scoreboard! As a test we are now tracking all Lifee team members and the result is open for anyone to follow in real time. This is just an initial test. In the near future we will launch a version adapted for Lifee users. Stay tuned for more info! 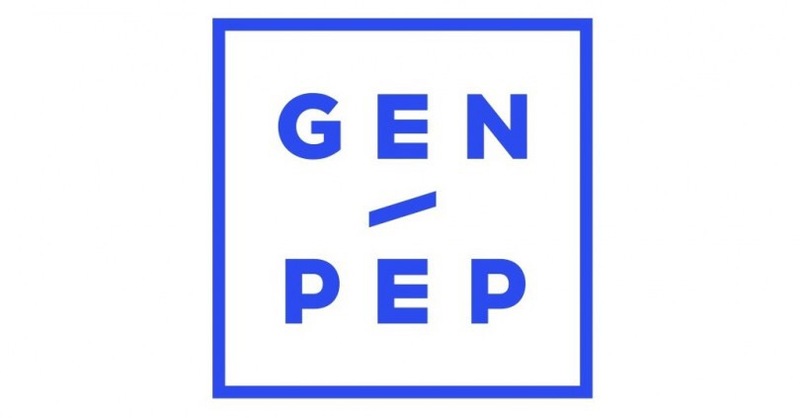 We are proud to announce that Lifee now is an official partner to Gen-Pep – the Crown Princess Couples initative to promote a healthier life style for kids! The goal is to bring together companies, organizations and people in a joint effort to make it easier for children and young people to live a healthy life. Check out us and the other organizations here! 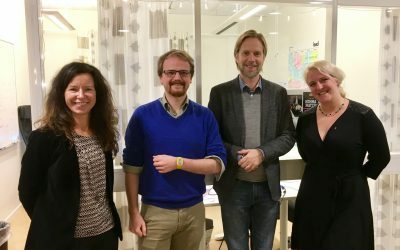 Örebro has purchased several Lifee activity bands in a project aiming to activate people with cognitive disabilities. Lifee is better than other activity products since it motivates the user with easy to understand colors and light patterns. 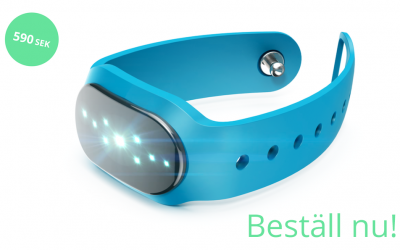 The municipality of Linköping acquires a series of Lifee activity bands to active kids in two classes at local schools. This is the first step in a long term partnership between Lifee AB and the city. The goal is to increase healthiness amongst kids and families in Linköping. 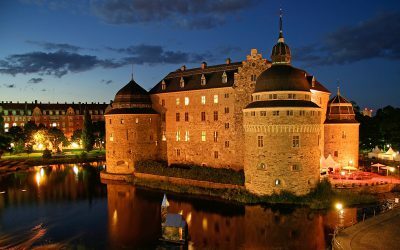 We are proud and happy to work with one of the largest cities of Sweden. The project starts later this year. Äntligen kan du beställa Lifee! 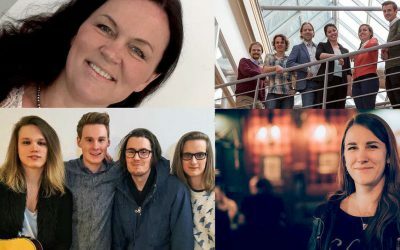 Äntligen kan du beställa Lifee för leverans i februari! 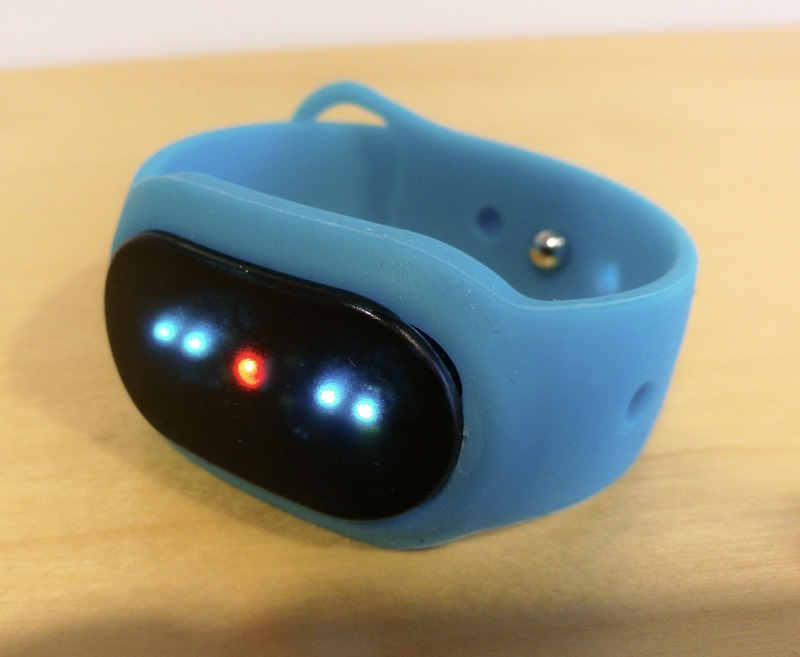 Vi erbjuder nu ett begränsat antal armband från vår första leverans av armband. 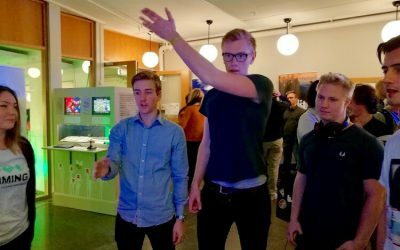 Lifee Game Band – ett magiskt lysande armband som gör hela världen till din spelplan! 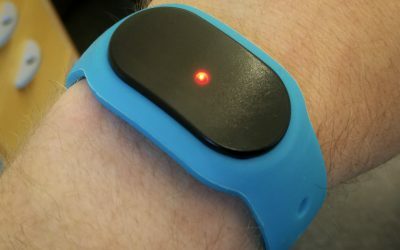 Lifee Spirits – spelet där du fångar in fantasifulla Spirits med hjälp av armbandet. Spirits är sällsynta varelser som blir synliga i din smartphone. 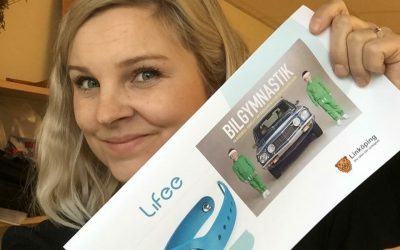 Lifee Club Membership – bli delaktig i utvecklingen av Lifee och få tips och tricks om hur du maxar din spelupplevelse! 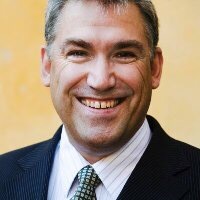 Per Ek is a senior executive with vast experience in sales & marketing, sourcing, brand building, OEM business, distribution and retail within IT, telecom and consumer electronics. At Lifee, Per will mainly focus on the market introduction and international sales of Lifee while building a sustainable and successful company. The Lifee team welcomes Per onboard and look forward to utilize his strategic thinking, long term orientation and positive mindset! Sweden Demo Day is Sweden’s largest and most spectacular unconference for startups and investors in the digital realms. 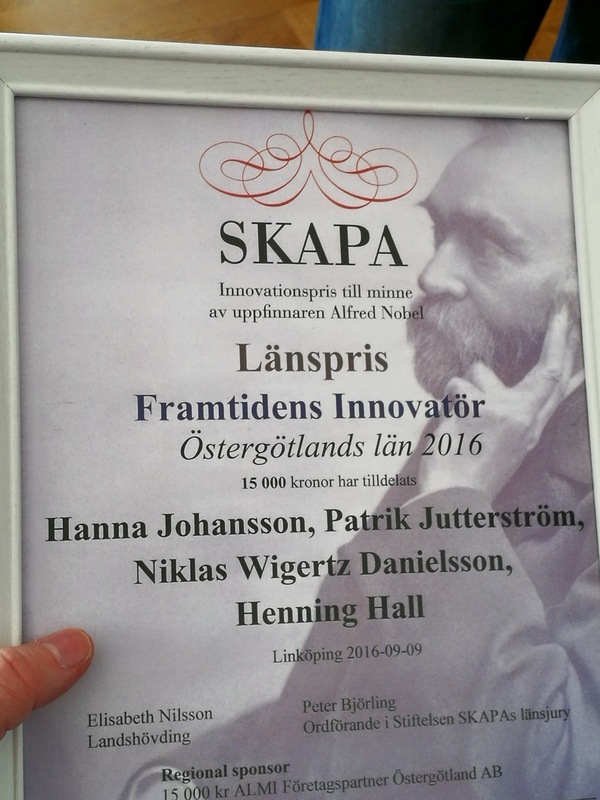 We are proud to announce that we won the International Growth Award of 50.000 SEK! Photo by Janne Lundqvist- thanks mate! 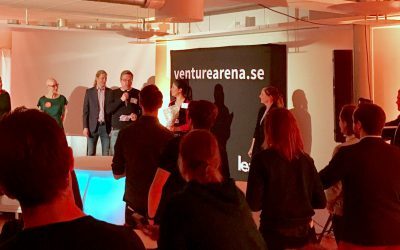 Venture Arena is a an annual maching event for startups in search for co-founders within management, sales and expertice. 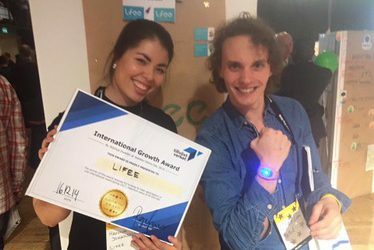 At the winter 2016 edition of Venture Arena (called Winter Arena) Lifee was one of nine pitching companies. 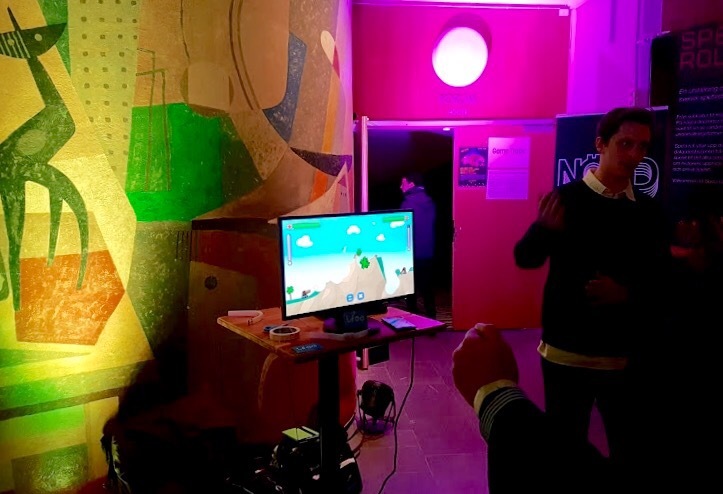 Lifee participated in the LiU Game Conference exhibition together with innovative companies from the region. For the first time we demonstrated our game Chicken Boom live and let people play intense 1 on 1 matches. 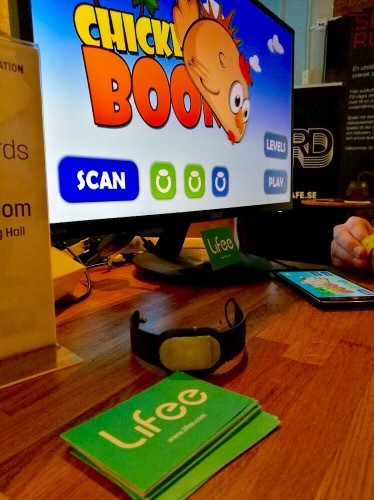 Chicken Boom let you play with your body with Lifee as a real time game controler. Read more about Chicken Boom here! 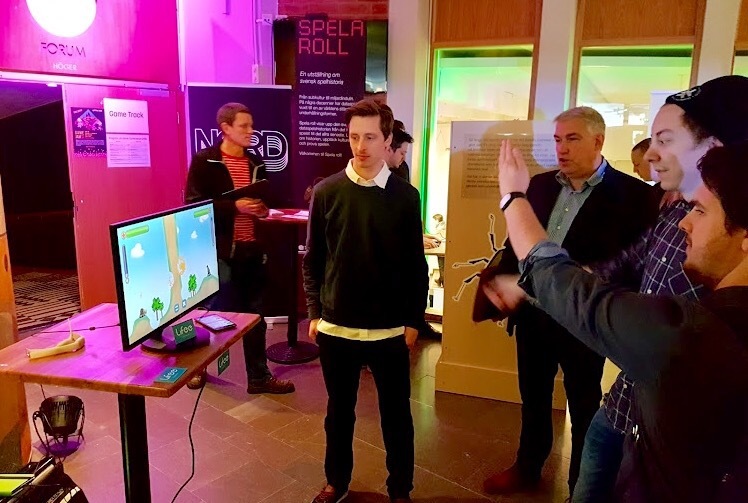 We are happy to announce that Lifee Chicken Boom is selected finalist in LiU Game Awards, a student game development competition at Linköping University. 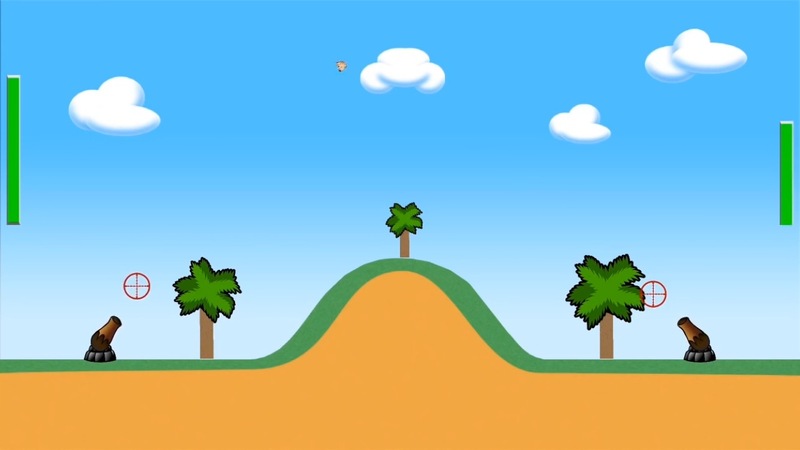 As a thesis work, three talented students have developed the game which is played with Lifee as game controller. Aim and shoot with your arm! The goal is to experiment with Lifee as a real time game controller. Hopefully we can release the game in the near future. 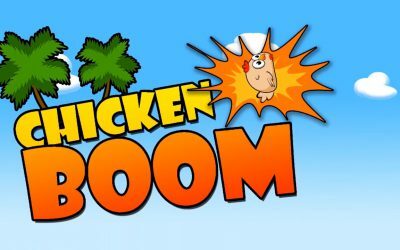 See Chicken Boom in action here and wish us good luck! Today two Members of the Parliament visited the office. 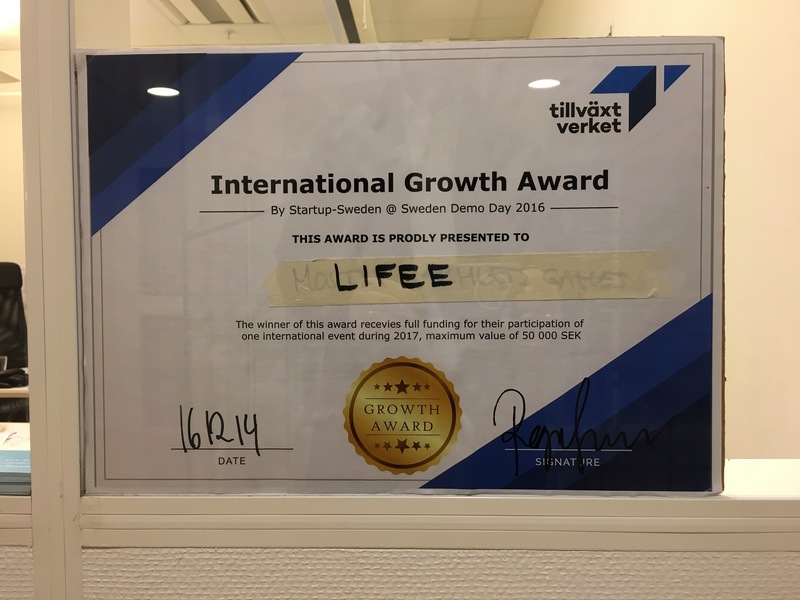 We presented Lifee and discusses challenges for startups and how we can improve the terms for Swedish early stage companies. Thanks Eva Lindh and Hanna Westerén for a great meeting, we learned a lot! Är du vår nya VD? 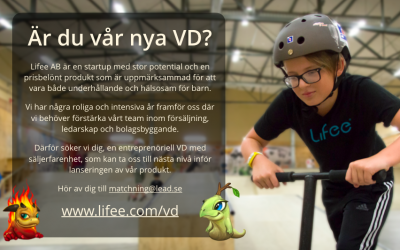 Lifee AB är en startup med stor potential och en produkt som är både uppmärksammad och välgörande. Vår målgrupp är föräldrar och barn, som vi genom gamification vill uppmuntra till mer rörelse och därmed en hälsosam livsstil. Vi är idag fyra i teamet som jobbar nära våra grundare som är ett viktigt bollplank. 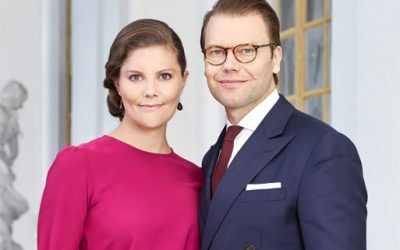 Bolaget sitter på LEAD företagsinkubator, en av de högst rankade inkubatorerna i Sverige. Vi har några roliga och intensiva år framför oss där vi behöver anpassa vårt bolag för att möta marknaden med vår produkt. För att nå hela vägen fram i nästa fas behöver vi förstärka vårt team med en erfarenhetsbredd som stärker vårt säljfokus och ledarskap. Därför söker vi en entreprenöriell VD med säljerfarenhet som kan ta oss till nästa nivå när vi ska lansera vår produkt. 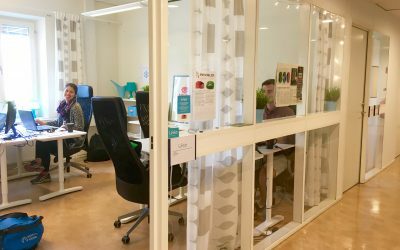 Vi tror att du har erfarenhet av engagemang eller arbete i entreprenöriella startups i tidig fas. Har du gjort en egen startup-resa är det intressant. Vi tror att du har erfarenhet av att bygga team genom tidigare antingen formella eller informella roller och att du är intresserad av människors utveckling och gemensam målformulering. Du behöver gilla att vara en del av ett disruptivt team och är intresserad av att leda även på distans. Vi tror också att du har erfarenhet eller kunskap från bolag som designar, tillverkar och säljer fysiska produkter, gärna inom konsumentelektronik. Ha ett personligt intresse och nätverk inom barn, hälsa och datorspel. Det är viktigt för oss att du är prestigelös och kan arbeta med begränsade resurser initialt och ta ansvar för tillväxt med en stor potentiell uppsida. Innan vi nått våra marknadsmål är våra resurser begränsade. Vi brinner för vår produkt och vårt mål och det är viktigt att också du vill göra Lifee till ditt genom stort engagemang. För rätt entreprenör är detta din livs resa med möjlighet till delägarskap! Är du intresserad? Hör av dig till Louise Lennersten på matchning@lead.se! 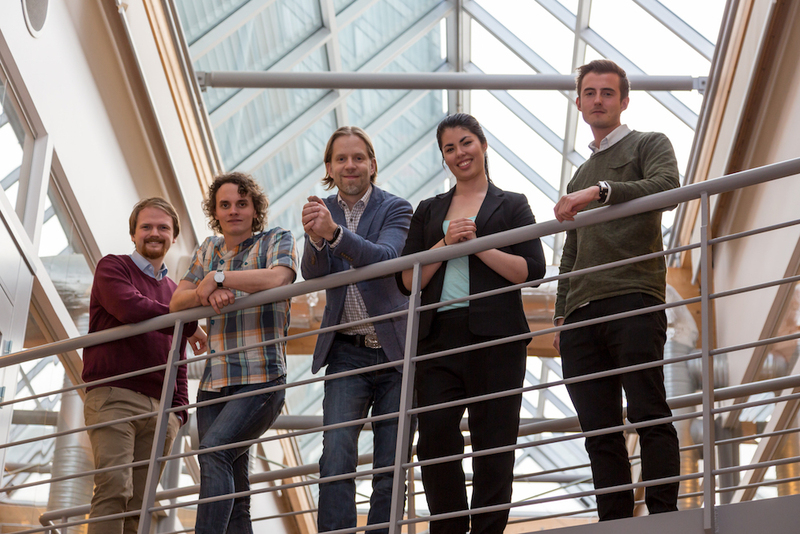 STING is a leading business incubator in Stockholm. 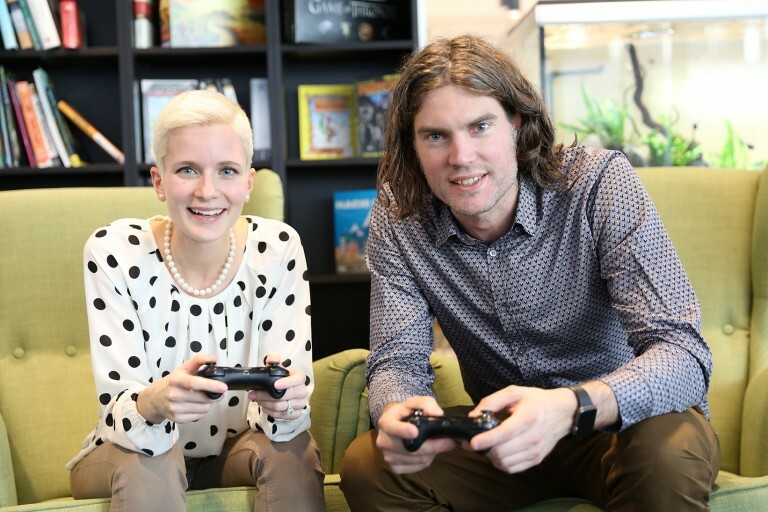 Their program ”Test Drive Game” is a practically-oriented training program that helps startups define and sharpen their business ideas within the games industry. 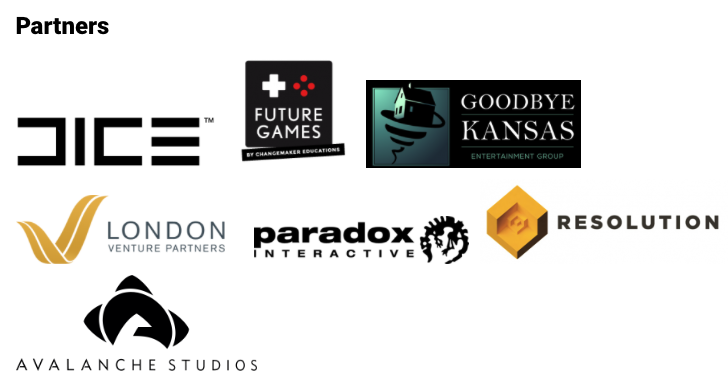 Lifee is one of 10 gaming startups taking part of the first round ever of the game industry edition of STING Test Drive. During the final workshop, Lifee will get the opportunity to pitch our business idea to an exclusive network. 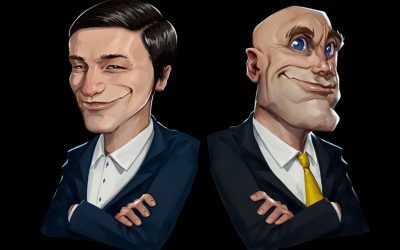 “Best Startup project” will be elected at the closing ceremony, and the winner receives 10,000 SEK from one of Test Drive Game’s partners, Goodbye Kansas. 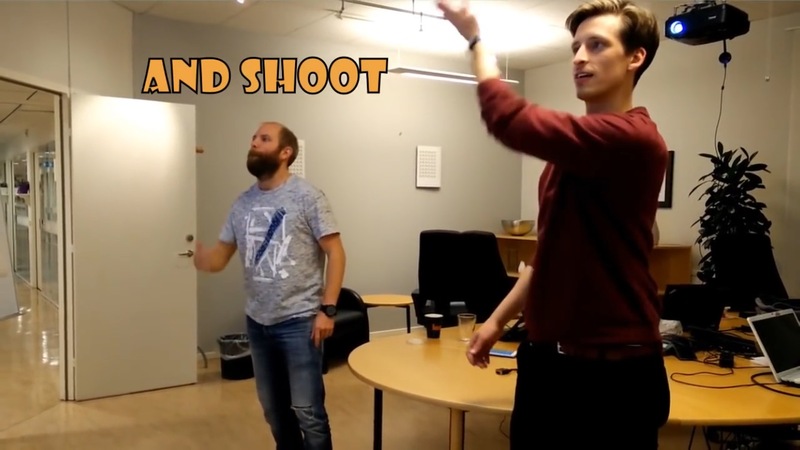 STING Test Drive Game is managed by Jana Palm, also involved in the indie-program ”Stugan”, and Jonas Lindqvist, serial entrepreneur and business coach. 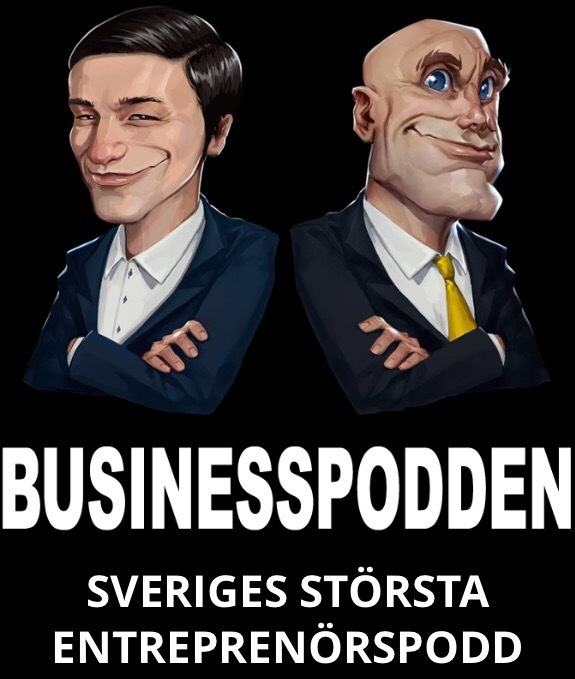 ”Businesspodden” is the biggest pod in Sweden about entrepreneurship. Every episode Josef Fallesen och Mikael Arndt analyze a startup pitch, and this time Lifee was up. 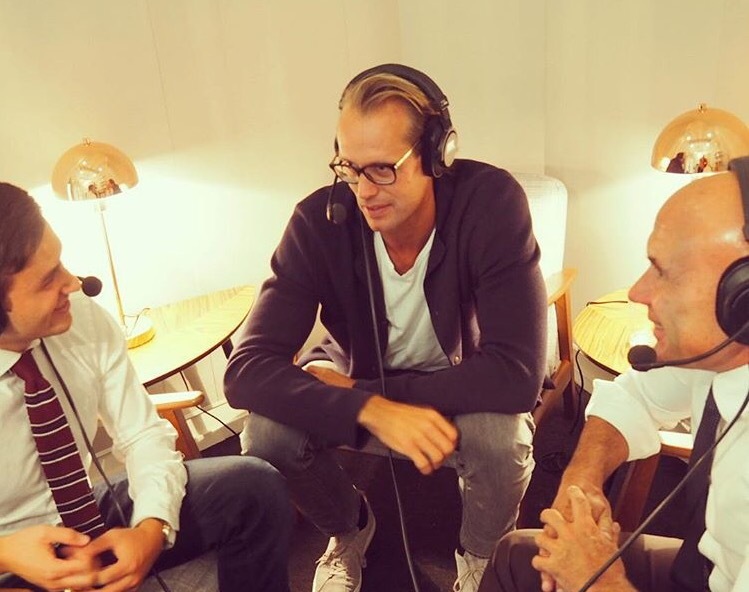 iZettle CEO and founder Jacob de Geer was guest expert in this episode. What Jacob doesn’t know about startups isn’t worth knowing – exciting! 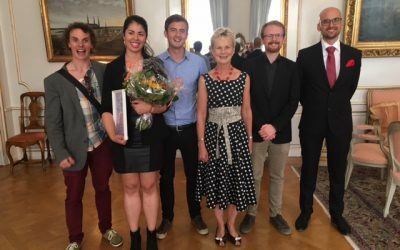 The SKAPA Prize ”Future Innovators” is Sweden’s biggest and most prestigious innovation award administrated by SKAPA, an establishment founded 1985 to honor Alfred Nobel. The Lifee team won the regional finals and are nominated for the national award. Read more here in Swedish! Things are going well for us so we needed a bigger place. Now we got it! 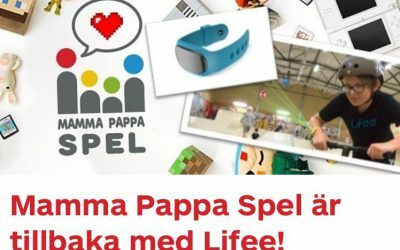 Den populära podden ”Mamma Pappa Spel” gästas av Tomas Ahlström som berättar om sitt stundande projekt Lifee – ett armband som gör vardagen för stora och (framför allt) små lite roligare. Dessutom snackas det om No Man’s Sky, Inside och Pokémon Go. Mycket nöje!